Our Designer Living Pods at Decorex 2016! Our mobile and modular designer living pods featuring at Decorex 2016! 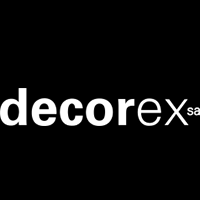 We will be at Decorex SA, featuring in all three regions with our modular housing and mobile housing solutions. 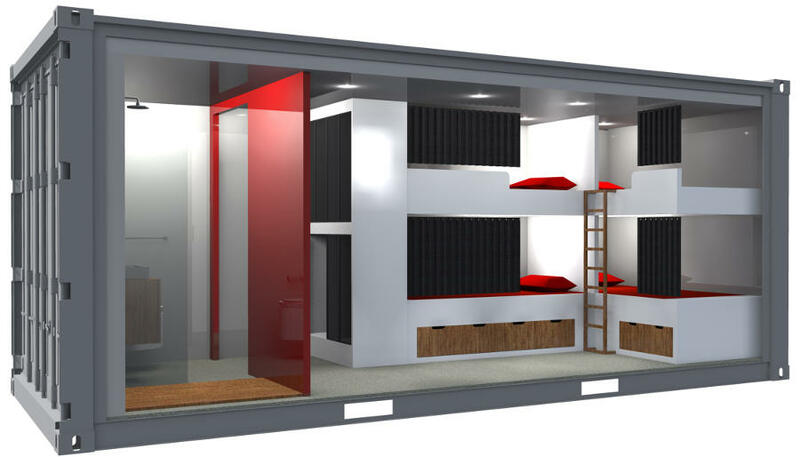 Our designer living pods (modular and mobile housing solutions) will be featured in the Designer Trends Pods Project will run across all three major cities and feature two of our modular and mobile housing solutions. Each of our units will be styled by local decorators before each event. With each region adding their own personality to the units, there is sure to be an amazing uniqueness at each event we will be featuring.